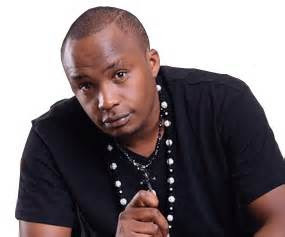 Charles Njagua better known by his stage name as Jaguar is not a happy man as we speak. The ‘kigeugeu’ hit maker and other Nairobi based musicians begged to differ with the Mombasa governor, Ali Hassan Joho after he (Joho) announced that they will have to pay 0.2 m to perform in Mombasa county. The ‘bad news’ was received with mixed reactions from Kenyan celebs and many reacted in distress and skepticism claiming that Hassan Joho was trying to divide the already united music showbiz in Kenya. Personally, I agree with Jaguar. No country in the world ‘discriminates’ musicians from other towns or countries. Ne-Yo is set to perform in Kenya and the last time I checked, he dint spend a dime to be allowed to perform in Kenya. I urge Kenyan leaders to stop politicizing the entertainment industry. They have already devastated the sports and culture industry, so please, keep off!